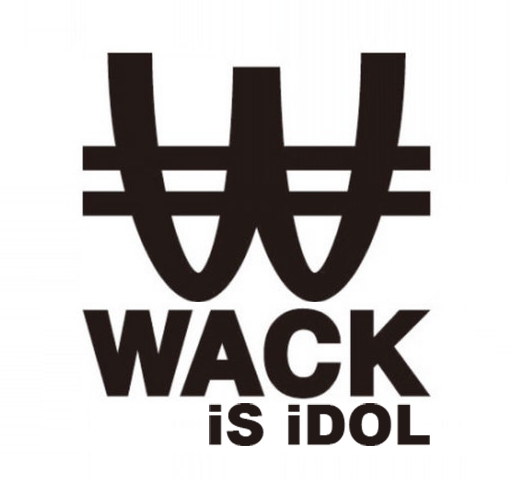 The 2018 WACK auditions began on March 12, 2018 until the live finale (WACK EXHiBiTiON) on March 18, 2018. As before, the audition process was live streamed on the Japanese site, nico nico. As before, some of the girls from the current WACK groups take part in the audition process to help as mentors/group leaders. Score are tallied up at the end of every day, based on things that have happened throughout the day. Points can be earned from placing well in the morning marathons, eating all the food spiked with death sauce, performance abilities, etc. I have also deliberately not used the winners official WACK names until the end of the finale page, in case you’re finding this out for the first time.